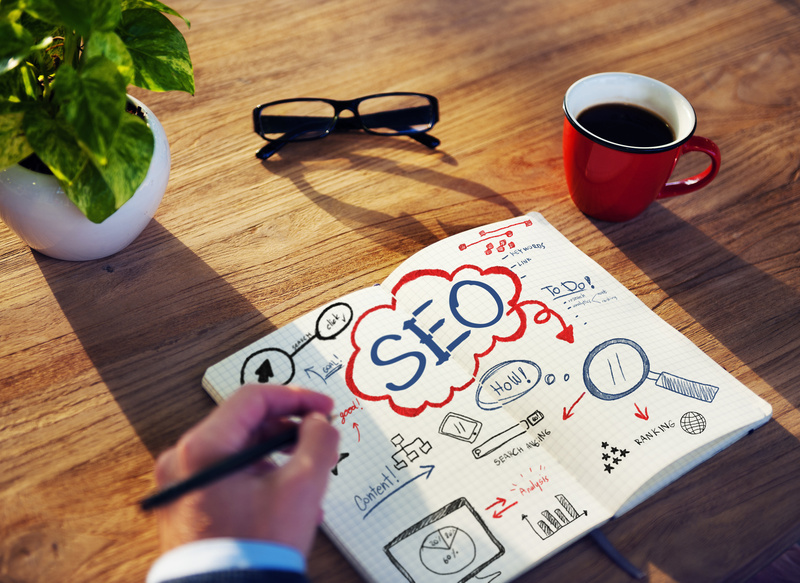 Seven in 10 marketers believe that relevant content creation is the best SEO strategy. But countless relevant articles get posted online each day. If you want to outrank them, you have to make it easy for search engines to find your content. Also, you must convince search engines that you’re trustworthy. That’s where content optimization comes in. When it comes to optimizing blog content, you need to do it for Google, as it’s by far the most popular search engine on the planet. In fact, some experts estimate that it gets over 30 billion search queries every month. While Google tweaks its search algorithm on the regular basis, some of their ranking factors stay the same. And if you pay attention to key factors, you can boost your rankings on Google. Read on to learn how you can craft web content that consistently shows up on first-page SERPs. If you want to please Google, you first have to know what they’re looking for in a blog post. Let’s look at some of the best on-page SEO practices you should follow when you sit down and write your content. What specific terms is your target audience searching for on Google? The only way to find out is by conducting keyword research. Once you find the right keyword, look for ways to incorporate it into the body of your post, headline, subheading, URL, image alt text, and meta tag. This will give Google a better idea of what your content is about. Over half of all social media links get shared without anyone clicking on them. This is why a mediocre headline can cause an otherwise stellar piece of content to be D.O.A. Keep in mind that the ideal headline is 70 characters or less because a longer one will get cut short in the search engine results. The data shows that longer pieces of content not only rank higher but also garner more social media shares. The sweet spot is around 2k words, so aim for that number whenever possible. Believe it or not, businesses that post at least 16 blogs a month get 3.5 to 4.5 times the number of visitors as businesses with 4 or less monthly blog posts. Publishing well-researched articles regularly will give you the best SEO results. Creating mobile-friendly content is critical, as mobile users are responsible for nearly 60% of web traffic today. To make your content easier to consume on mobile devices, improve its scannability. Do this by keeping your sentences and paragraphs brief and using straightforward subheadings. 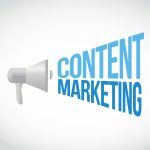 You may write excellent content, but that doesn’t necessarily mean you’ll rank well. Google tends to rank posts from authoritative sites higher. 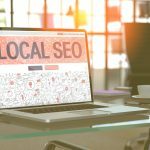 Established SEO firms like Cloud Rock (https://cloudrock.asia/sg/seo-singapore/) make it clear that off-page optimization key to building online authority. Here are a couple off-page SEO techniques you can use to help persuade Google to trust your site. Backlinks signal to Google that your content is worth checking out. To improve your chances of getting backlinks, post your content on social media. If your article is chock-full of solid info, people won’t hesitate to link back to it. 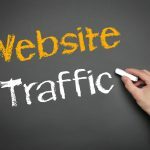 Instead of waiting around for backlinks to come from high authority sites, you can do it yourself with guest posting. Look for sites that welcome guest posts and send them pitches. When you write your piece for them, all you have to do is link back to your page. What do you get when you put everything mentioned above together? You get keyword-targeted content that’s authoritative, valuable, shareable, and consumable on any device. In other words, it’s exactly what Google wants, so they’ll reward you with higher rankings. 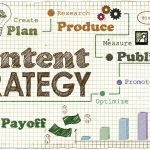 Now that you have content optimization down pat, are you looking for more tips on crafting top-notch web content? If so, be sure to visit our writing blog!